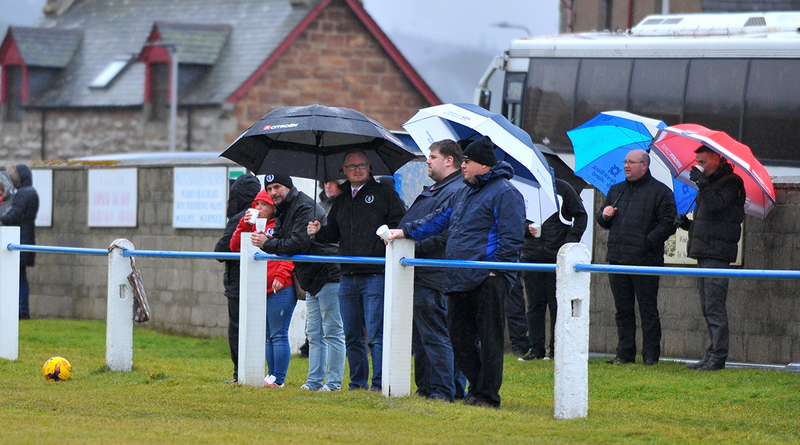 THE TOUGH games keep coming as St Duthus make the trip north to play Golspie Sutherland on Saturday - if the game can beat the weather. 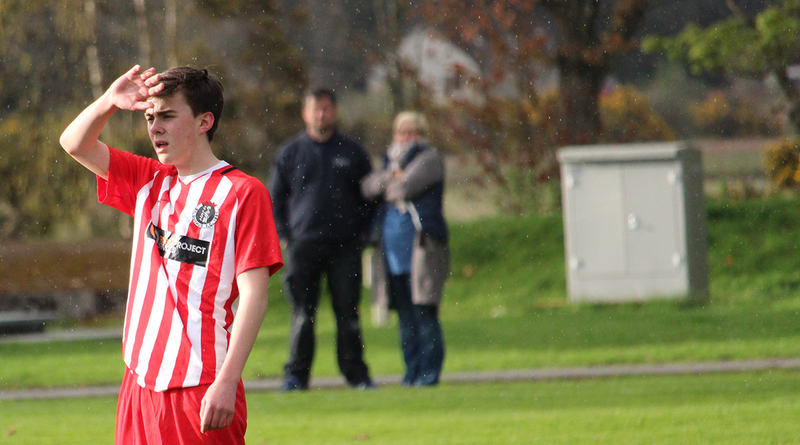 Unbeaten in their last three meetings with Golspie Sutherland, St Duthus have every reason to be confident going into the game. It will be the first time Saints have played at King George V Park since winning the North Caledonian Cup in March last year when they beat their hosts 3-1 to lift the trophy. A 0-0 draw and a 2-1 win at the Links have followed since. Saints go into the game against Golspie with a mostly unchanged squad and no noted absentees. Barry Kenny and Lewis Ross should both be back in contention having returned from work commitments, so places will be at a premium. With just three league games remaining, competition for places is high and with the possibility of one last cup run on the horizon, everyone is eager to impress. 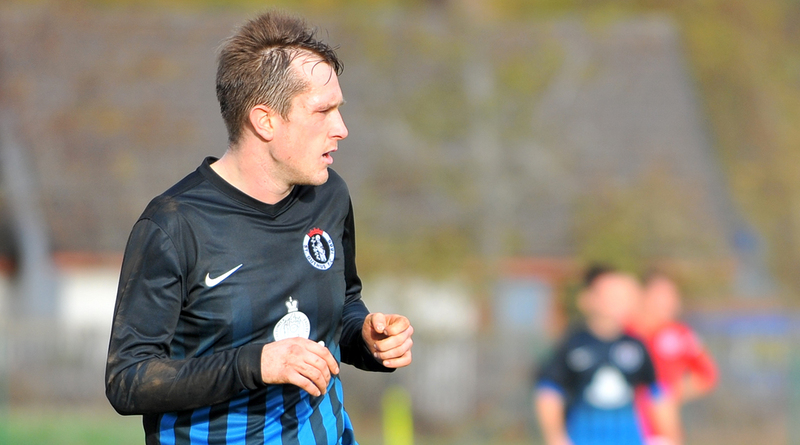 Manager Stuart Ross has not allowed last weekend's loss to Orkney to dent confidence ahead of the game. "It'll be good to get back to playing on grass this week after the game on astro last weekend. We were unlucky against Orkney and probably deserved at least a point. 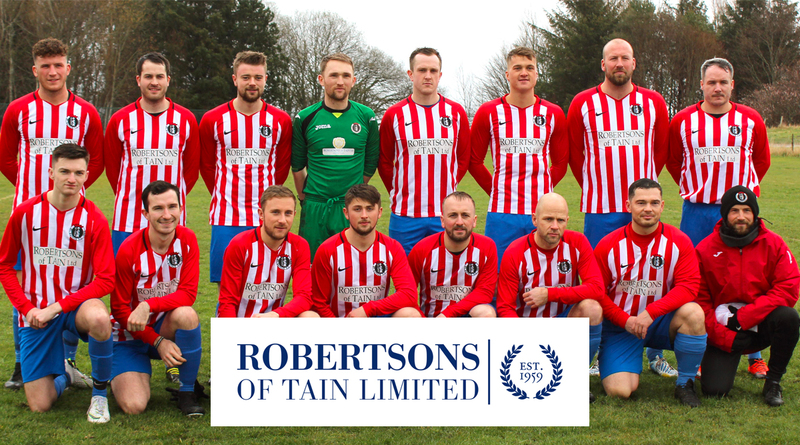 Golspie is always a tough venue, and we know the effort it takes to win up there - but the boys still have the feeling of momentum behind them and even in the cold temperatures we have just now, they all turned out in good numbers for training in midweek. They can't wait to get the game underway." 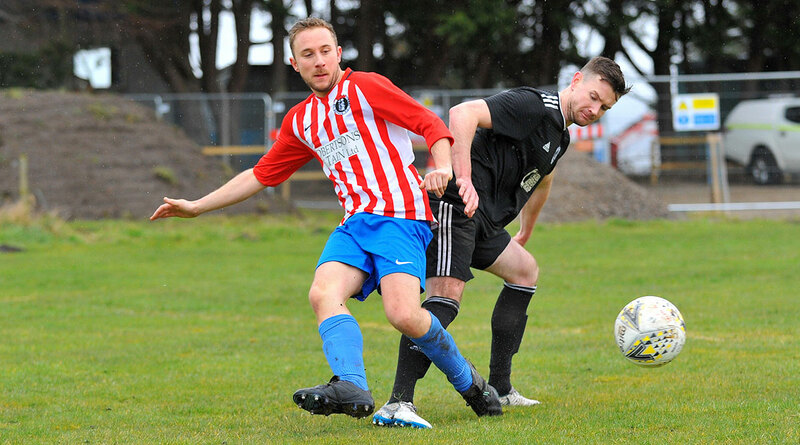 Golspie will be looking at the table knowing that a consistent end to the season could result in them skipping ahead of their fellow league contenders to ascend to the top spot. With three games in hand, or four in some cases, the onus is now on them to show that they are capable of doing just that. 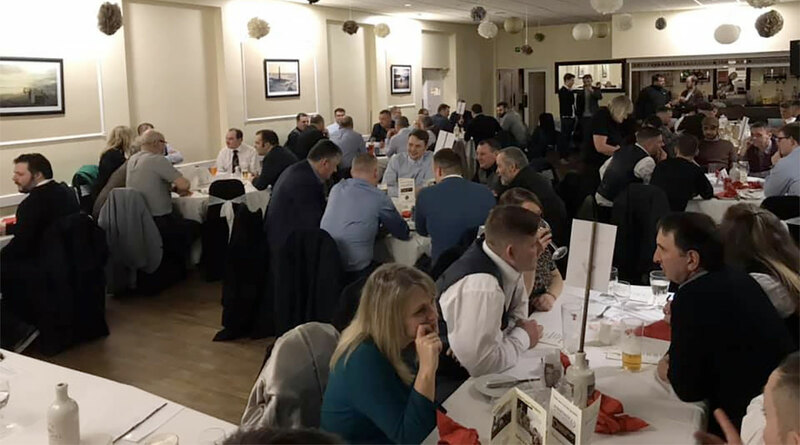 St Duthus, though, have previous for denting Golspie's chances, and they will be setting out their stall to have a say in the final league placings once again. The game kicks off at 1pm at King George V Park in Golspie. It is anticipated that an early pitch inspection will be required.